The man who invented the world wide web believes we need a Bill of Rights for how it works in future. 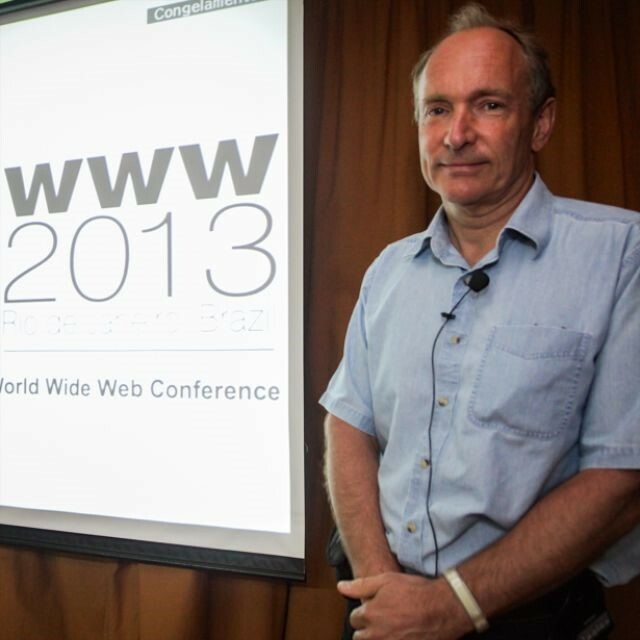 Sir Tim Berners-Lee is the Englishman who created the web, expressly designing its protocols to give rights of access freely to all people worldwide. Sir Tim says we need an online “Magna Carta” to protect the right of access and to makes sure the web remains independent and free of government control. Civil Liberties Australia believes his call is spot-on. At the very least, civil liberties, privacy and rights groups in each of the ‘Five Eyes’ surveillance nations (US, UK, NZ, Canada, Australia) should develop their own version, then swap notes. Sit Tim told Jemima Kiss, writing in the Guardian, that the web was under attack from governments and corporations. We need new rules were needed to protect the “open, neutral” system, he said. Berners-Lee’s Magna Carta plan is to be taken up as part of an initiative called “the web we want”*, which calls on people to generate a digital bill of rights in each country – a statement of principles he hopes will be supported by public institutions, government officials and corporations. His views include anger about the efforts by the NSA and Britain’s GCHQ to undermine encryption and security tools – something many cybersecurity experts say has been counterproductive and undermined everyone’s security. He is optimistic that the “web we want” campaign can be mainstream, despite the apparent lack of awareness of public interest in the Snowden story. Sir Tim also spoke out strongly in favour of changing a key and controversial element of internet governance that would remove a small but symbolic piece of US control. The US has clung on to the Iana contract, which controls the dominant database of all domain names, but has faced increased pressure post-Snowden. It was at Cern, the European Organisation for Nuclear Research, in Geneva where he embarked on projects which would lead to the creation of the world wide web. His aim was to allow researchers all over the world to share documents and his first proposals were judged as “vague but interesting” by a manager at Cern. He combined existing technology such as the internet and hypertext to produce an immense interconnected document storage system. Berners-Lee labelled it the world wide web, which was first open to new users in 1991, and in 1992, the first browser was created to scan and select the millions of documents which already existed.